As the Chinese population continues to rely on mobile phones to access the internet, the number of Chinese e-commerce consumers continues to increase. As a result, promoting products and services on social media platforms is essential to a Brand’s success in China. Not only does it target a large audience, but it enables marketing strategies to be tailored to the specific interests of consumers, attracting new buyers, and ultimately, driving sales. Weibo, the Chinese microblogging website, is one of the largest social media platforms in China. Started by Sina Corporation ten years ago, it is a popular and widely-accepted social media platform with millions of users. By focusing on the latest news, Weibo provides users with media updates and information in seconds. It is also a means for following favorite celebrities and influencers. 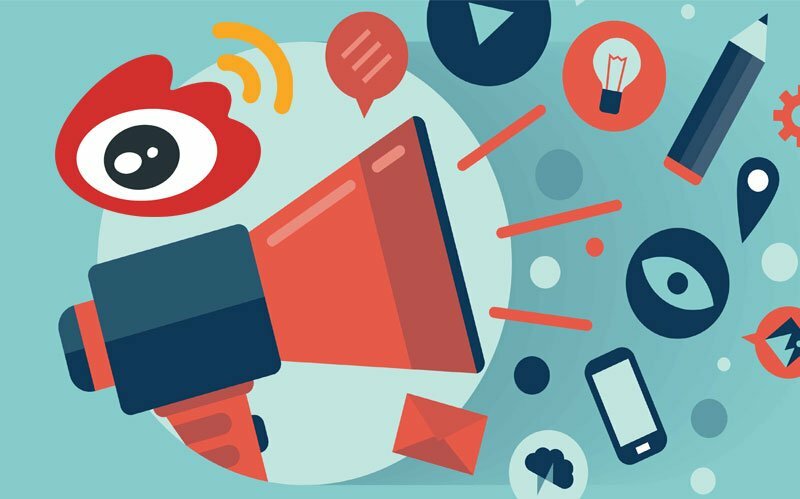 With so many users watching videos, viewing photos, and tracking famous personalities to learn about the hottest trends, Weibo is ideal platform for Brand’s to leverage to advance their marketing efforts. With more than one hundred million users on a monthly basis, Weibo permits Brands of all sizes across all industries to publicize products and services, build reputations by interacting with consumers, and grow sales in much of Asia. Many well-known Brands have implemented successful marketing campaigns on Weibo, including Coach, Coca-Cola, Dove Chocolate, Dunkin’ Donuts, Fendi, and Swarvoski, to name a few. Improving customer service and social engagement. Additionally, the social media platform’s verification process proves legitimacy, which can be a defining factor for a positive presence on the website. With an extreme dependence on social media, Chinese consumers are well aware that not all sources are authentic. Verification enhances credibility, gives consumers confidence in the Brand, and provides Brands with the best opportunity to flourish on Weibo. Communication is a critical aspect to thriving on social media. 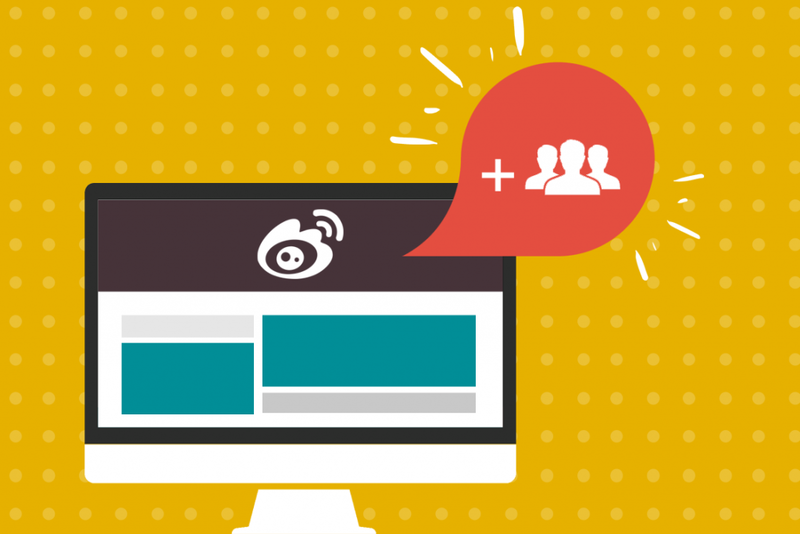 With Weibo, Brands can strategically target and interact with a specific audience. Communicating with existing and potential consumers may be done in a variety of ways. Brands can “like” posts that tout their products or services to develop relationships and highlight favorable posts. They can also comment on posts and directly interact with consumers. Another good option is to repost testimonials of well-known KOLs, which endorses their reputation. By being attentive to their target audience’s interests, Brands can communicate by sharing worthy and appealing content with consumers. Through tagged accounts and topics in different categories, subjects trending can be easily identified along with important thought leaders and influencers to follow and engage. With this valuable insight, Brands can develop additional content that is interesting and attention-grabbing for consumers to learn and pass along to others. 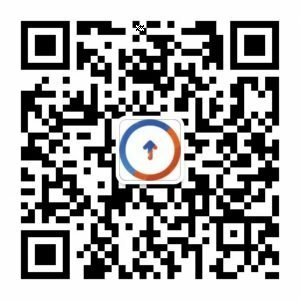 Sharing texts with images and posts is another common way to communicate on Weibo, particularly since pictures are appealing and often searched by consumers. Brands can advance their exposure by being SEO savvy in their communications. Including important key words in posts make searching and finding content easier and quicker on Weibo. Similarly, using hashtags ensures posts are noticed and helps attract new consumers. Besides keeping content fresh by posting on regularly, it is essential to engage with consumers on Weibo by replying to comments, both positive and negative ones alike. This communication builds trust. Moreover, interacting with social influencers and KOLs improves credibility as well as visibility, which are advantageous to progressing marketing strategies. 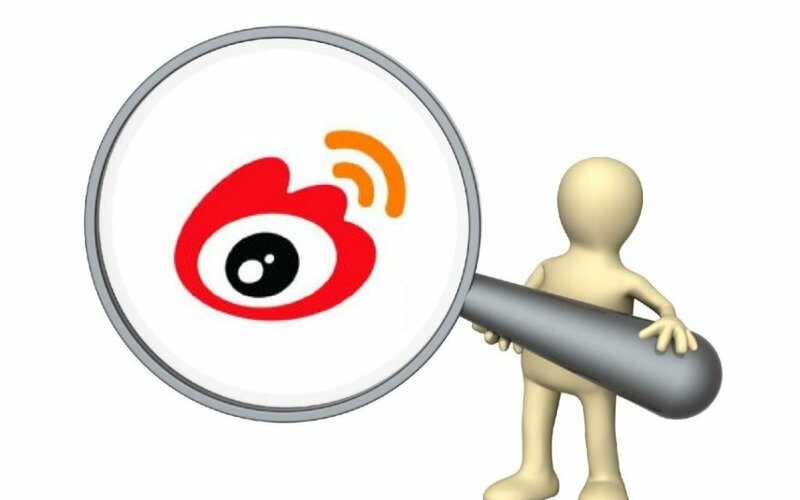 Weibo’s Micro Topics feature, which collects tweets about a specific topic and creates a distinct page for discussion, makes it easy for Brands to share relevant news and be recognized among consumers. Whether a well-known or new Brand, Weibo can be an effective part of a unified marketing strategy that targets Chinese consumers. Tolmao Group, an integrated marketing agency that combines traditional marketing tools with innovative approaches, specializes in creating successful marketing strategies with Weibo. They provide valuable insights for Brands in Asia and partner with Western Brands looking to expand in this high-growth market. Contact Tolmao Group at: info@tolmaogroup.com.